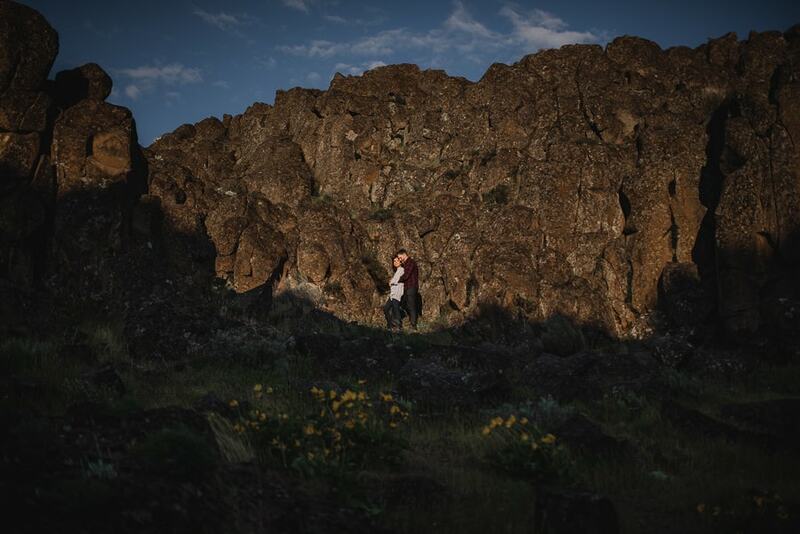 So your partner recently popped the question and you enthusiastically said, “Yes!” Now you’re deep in the wedding planning process and you’re wondering if you need or even want an engagement photographer. Personally, I enjoy photographing engagements even more than weddings. I love getting a more informal one-on-one experience with my couples, and with so many amazing location opportunities, new adventures are always around the corner. I also believe that there are a lot of reasons for every couple to do an engagement session. I’ve listed those reasons below. I strongly believe that building a connection with your photographer will make your photographs that much better. As a general principle in life, the more you connect with someone the more likely that you’re going to let your guard down and be your weird, awesome self. As a photographer, I want you to be able to express that side of yourself so your photographs feel authentically you. Building a connection doesn’t necessarily mean that you have to be best friends or hang out all the time with your photographer. It simply means having the opportunity to learn some unique insights about each other, adjusting to each other’s senses of humor, and establishing some commonality in moments shared together. On your wedding day, I’m going to be able to use all that I’ve learn about you two to put you more at ease and draw you out of your shell. Likewise, you’re going to be feeling so much more comfortable around your photographer. In the lead up to your wedding, you’ll likely meet your photographer in person during the consultation and start breaking the ice. However, after that most communication happens either via phone or email, and when your wedding rolls around six months to a year later you may feel like strangers again. 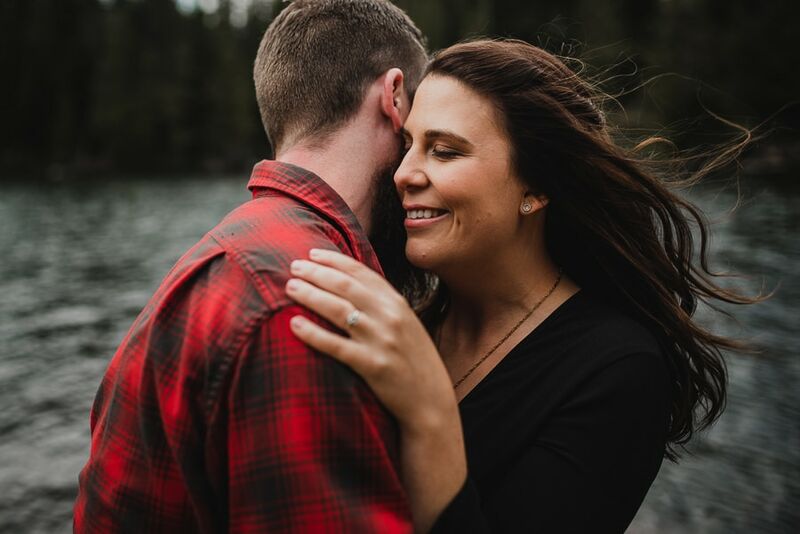 That is why doing an engagement session is a great opportunity to spend a solid chunk of time with your photographer so you get more comfortable with their personality and how they direct. After your engagement session has been edited, your photographer will probably send you in the ballpark of 50-100 photos. That’s a lot of images. If you only put a couple on your wall, a whole lot of potentially awesome shots may go to waste. Sure, you can throw them up on Facebook, but nothing beats print and those photos would go great in an album. When I shoot an engagement session, I’m trying to create an experience for you to share with your partner that you will look back on fondly. An album gives the opportunity to showcase the engagement photos in a photo story format so that those moments can be relived. As an added bonus, that album can be designed as a guest book that you can display on your guest table. Your friends and family will have the opportunity to sign around the margins while simultaneously being jealous of your awesome engagement photographs. On your wedding day, you will most likely be the most dressed up you’ve ever been in your life. Even if you’re doing a more informal event, you may never dress that way again. It can be a very special experience, but at the same time it may not really represent your personal style on a more day-to-day basis. 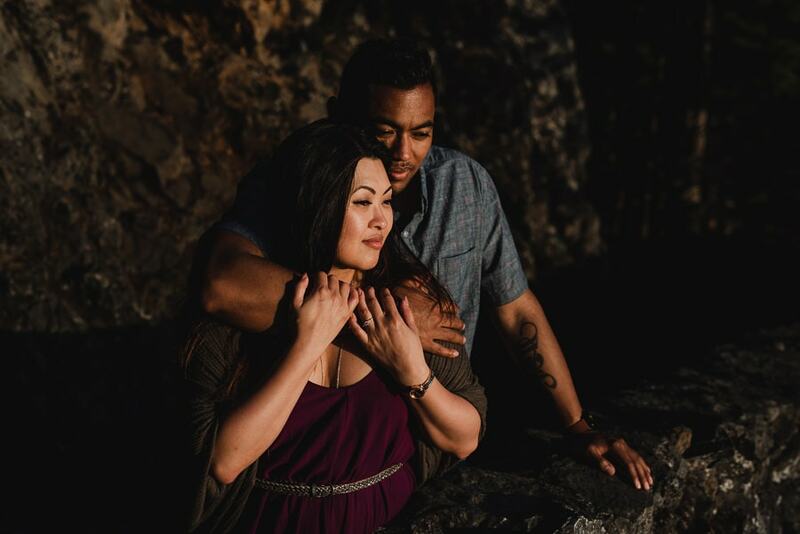 An engagement session, gives you the opportunity to be photographed with your partner while dressed a little more casually, and you’ll have more freedom to express your personal style without the confines of traditional expectations. Let’s be honest, your last memory of being photographed was probably at your senior prom or something similar. You were likely awkwardly smiling at the camera with your arms stiffly wrapped around your date. You’ve seen all of the beautiful wedding photographs out there of couples looking natural and passionately embracing. There’s no way you could possibly look that way, right? Wrong! Your photographs can absolutely look just as romantic. But like so many things practice helps. During your engagement session, your photographer is going to give you instructions to help you feel more comfortable and look your best. You’ll have the opportunity to internalize these instructions so you know exactly what to expect the day of your wedding. That way, we can skip some of the basics on your wedding day, save time, and jump right into capturing great images. One of my favorite things to do with couples is take them somewhere they’ve never been for an adventure. Or maybe we visit a place that’s extra special to them. I’m partial to exploring the outdoors and finding a beautiful trail that leads to an amazing view. But really the options are endless. We use this opportunity for more than just a photo shoot but to have an experience in a gorgeous location that inspires. It will be an experience where you can relive stories with your partner, reaffirm your love, snuggle into each others arms, and super charge your feelings. My hope is that you will leave the session with more to talk about and will look back on the experience fondly. 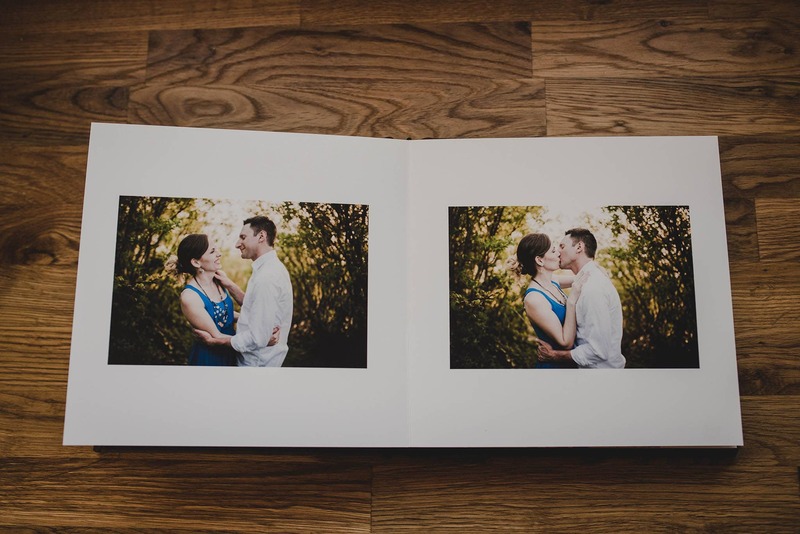 Similar to using your photos in an album, another great use for them is including them in your wedding invites. Sure, you’ll probably have some photos of the two of you on your phone somewhere, but with all of the attention to detail that you’re putting into your wedding, bringing that same thoughtfulness to your invites can be a really nice touch. It will also introduce your fiancé to friends and family who may not have met them yet in the most flattering way possible. A third creative use for your engagement session is to display them at your ceremony or reception. I’ve had couples who’ve made giant prints from their engagement session and put them on stands next to their guest tables. Other couples have made centerpieces out of them and placed a different photo on each of the reception tables. 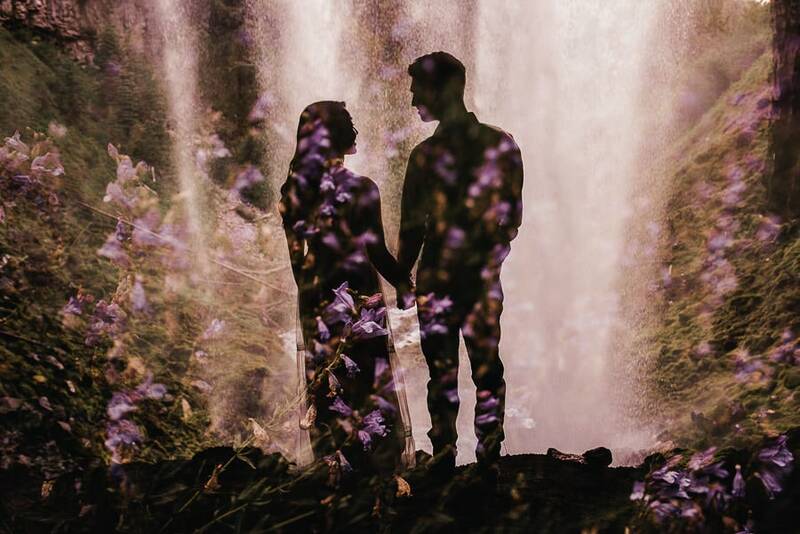 Feel free to get creative with your engagement photos. I’ve already talked a bit about how during your engagement session I will encourage you and your fiancé to express your feelings and share meaningful memories. In a way, it’s almost like couple’s therapy. In your day-to-day lives, you may have feelings or thoughts that you think and feel but haven’t yet fully expressed. At this stage in your relationship, you know your partner loves you, and vice versa, but there’s still more to discover about each other. 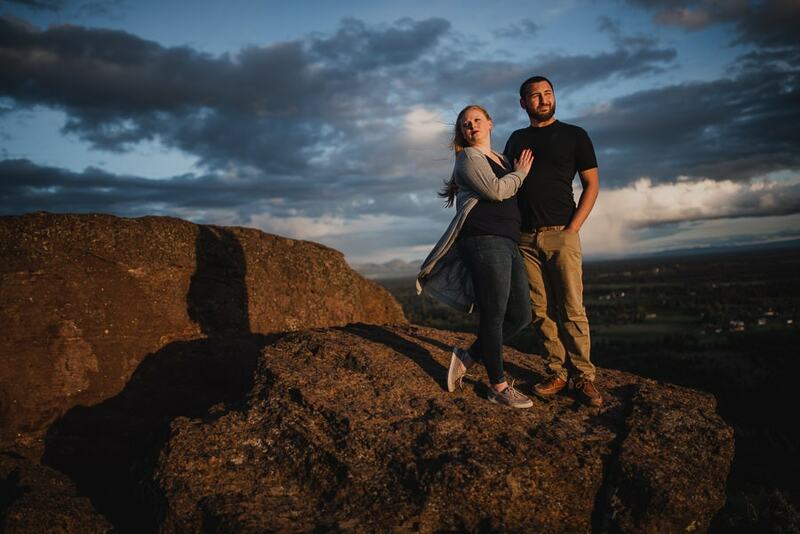 Sometimes, these things come out during the engagement session. Weddings can be very fast paced and because of that photographers have less time to take your portraits. Given this time limit, they may be a little more hesitant to experiment or try to pull off an extra cool camera trick that could result in an interesting creative effect. 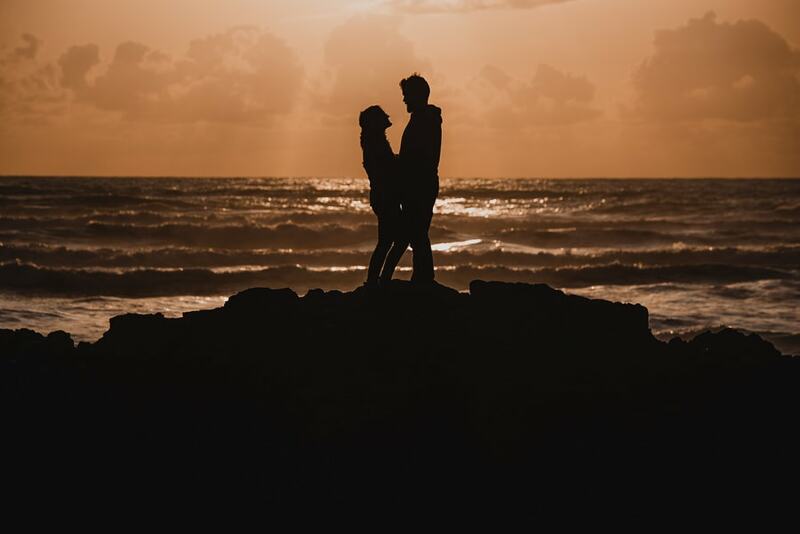 During an engagement session, photographers have a lot more freedom to try new techniques. The looser time constraints allow them to experiment more if they’re feeling an extra boost of creative energy. This goes hand-in-hand with the benefit of being able to practice having your picture taken before your wedding. After your engagement session you’re going to walk away with a really good idea of how your photographer directs. The engagement session experience will be demystified. You’ll already know some of the poses and where to place your hands or position your feet. You’re going to feel more inclined to adlib and just start having fun with your fiancé. You’ll be brimming with confidence, and that is when we get the really good stuff. I love this!!! 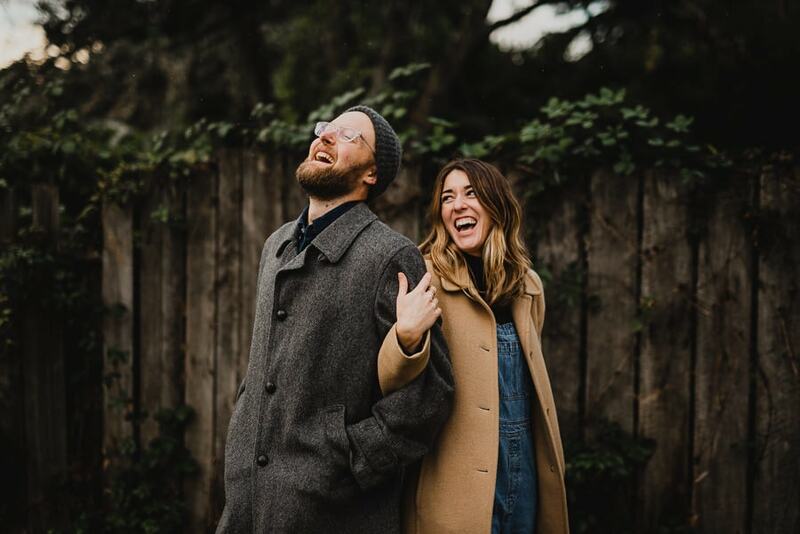 I think engagements sessions are so fun and this is such a great breakdown of why everyone should totally do one!! 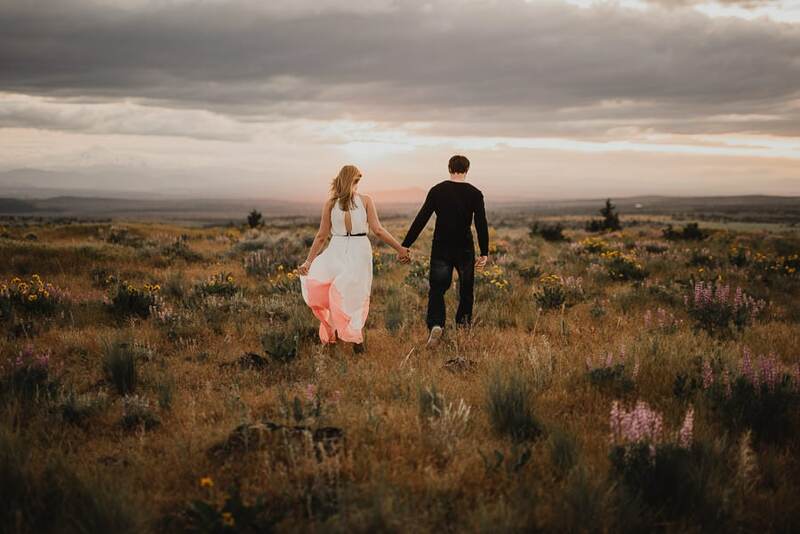 So many amazing reasons why couples should do an engagement session! Such a great post! 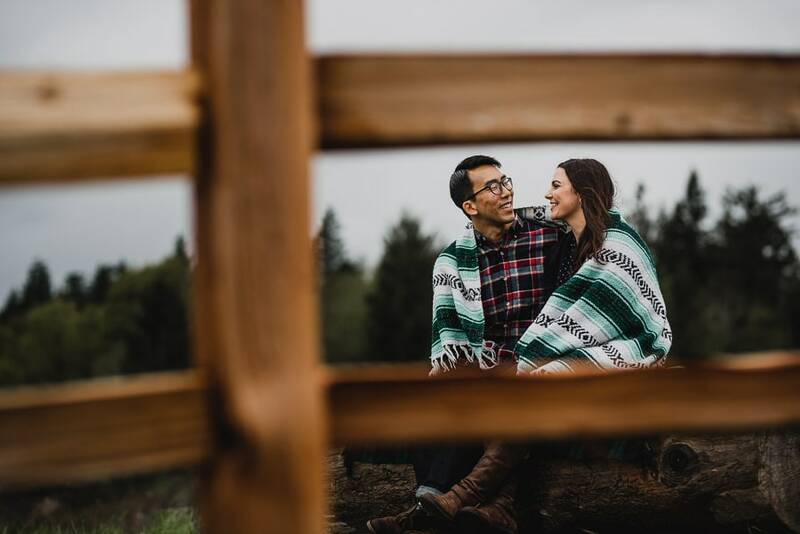 These are all really good reasons for an engagement shoot! I love the part about expressing your style, too. I honestly love my engagement photos way more than my weddings photos because they are so much more ‘us’. I came across your site as I was searching for some ideas for my clients. Saw this article and totally agree. I blogged on the same topic, but think you hit the mark better than I did with it…. Love your work as well – especially that one in the article towards the bottom with the flowers layered over the couple.